"Fresh & Green" is our passion! Each week, we offer a variety of approximately 250 different types of fruits and vegetables. 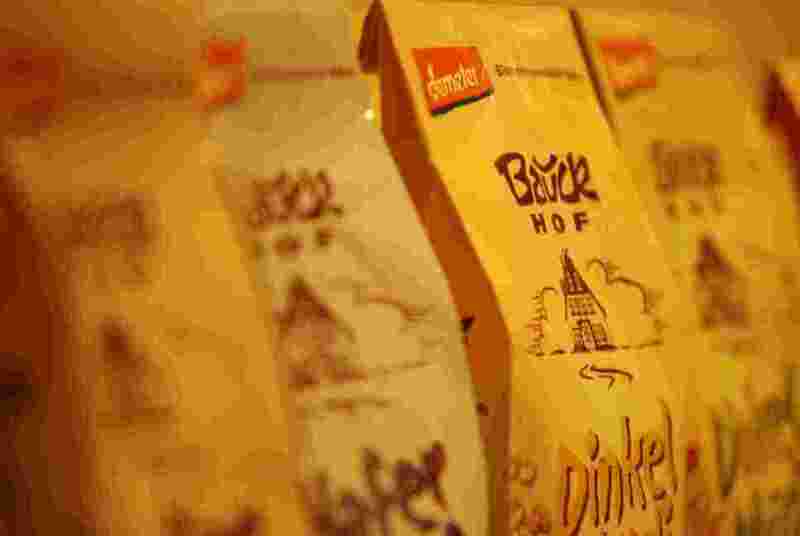 These include seasonal products from our region, exotics from overseas, fruit -and vegetables in Demeter quality, open-pollinated varieties, "old" varieties and much more. (Should you like to know more about organic farming, respectively the growth of organic fruit and vegetable and organic seeds - kindly please refer to the Bingenheimer Saatgut AG for more information). At naturkost nord we rely on the personal contact with our producers, intensive monitoring, optimal storage conditions, and sophisticated logistics –thus ensuring consistently high quality throughout the year to our customers. With about 4.000 items, naturkost nord offers a well assorted range of organic dry goods which provide an excellent value for money. Among these are both low-price products, as well as distinguished products from our exclusive marketing concept "Demeter Manufakturen". 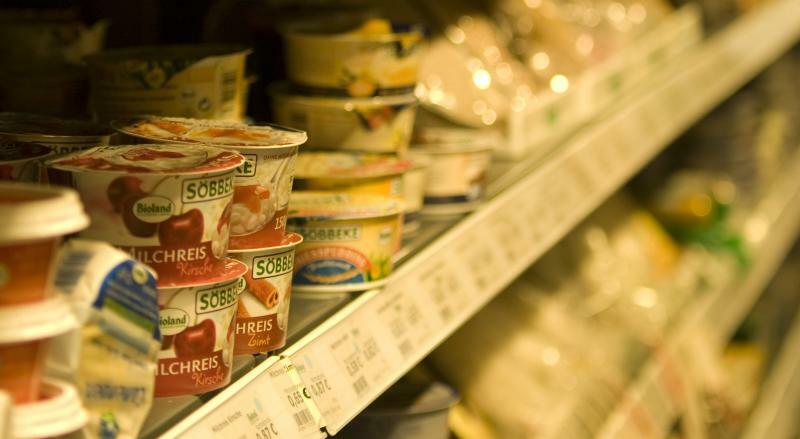 Camembert cheese and kefir, cream or whole milk: At naturkost nord you can find a variety of local organic dairy products, as well as the major brands of the organic health food industry. 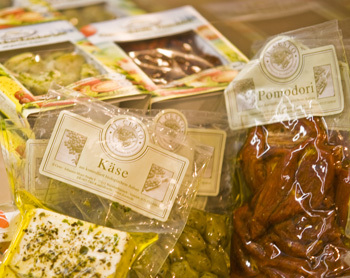 Olives, antipasti and a wide vegetarian range of products. From meat and sausages for your fresh food counter as well as canned meat –at naturkost nord you can source the best organic meat products for food lovers. Our range includes deli products in demeter quality along with locally produced meat.